In Connecticut, your local Sunrise Spa Dealer is centrally located in East Hartford at Sunwrights Spas. When you want to compare brands and models of top luxury hot tubs and spas, come out to the Sunwrights showroom. Enjoy the comfort and deep relaxation that only hot tubs and spas can provide. Affordable hot tubs and spas, installation and full services are right here in Sunwrights' East Hartford store. With a new hot tub from Sunwrights, you can have a soothing personal retreat the whole family will enjoy. 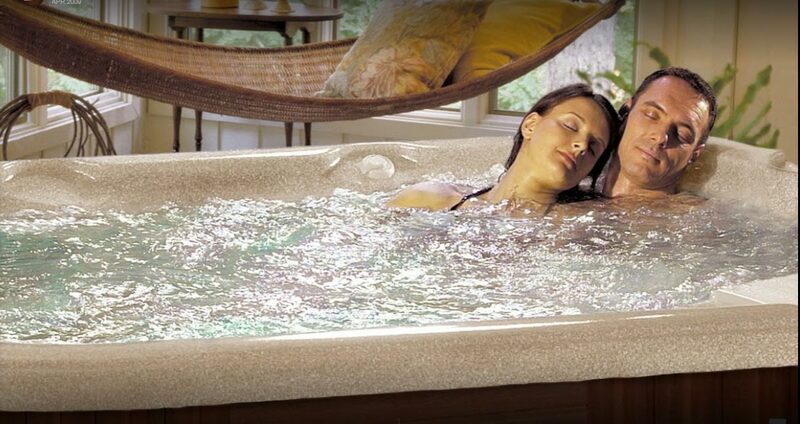 When shopping for hot tubs and spas in greater Hartford, Sunwrights is the number one dealer serving Connecticut. A brand new luxury hot tub would make a perfect gift for the family. Soaking in a hot tub stimulates cell regeneration and healing, improves blood flow to muscles and joints, and can help reduce blood pressure. Enjoy the health benefits, ease of use and maintenance of a Sunrise spa . Your dream of owning a hot tub is as close as your telephone - call today and schedule a test soak. Come on down to our showroom and see our selection of hot tub options. After your purchase you will discover for yourself why Sunwrights is the best hot tub and spa dealer in Connecticut. From our knowledgeable technicians to our competent installers and maintenance staff members, you are in good hands when you choose Sunwrights to help make your dream of owning a hot tub or spa into a reality. Come in or give us a call today. Phone : 860-282-7727.